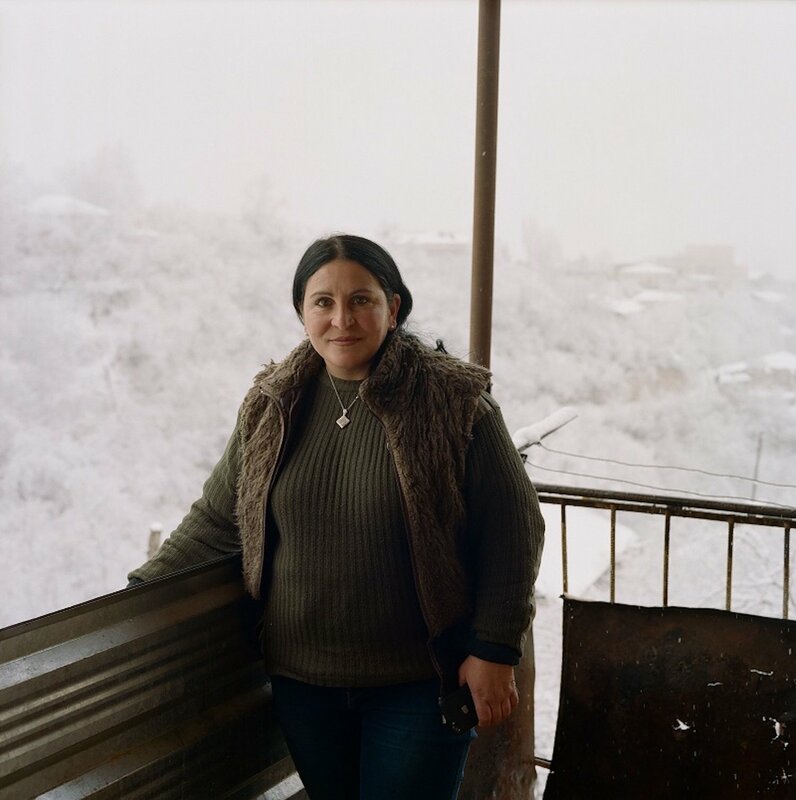 The trauma of war runs deep in the mountainous region of Nagorno-Karabakh. Located in the South Caucasus, the territory was fought over by Armenia and Azerbaijan after the dissolution of the Soviet Union. While conflict officially ended in 1994, occasional fighting continues to this day and the dispute between the two states remains unresolved. 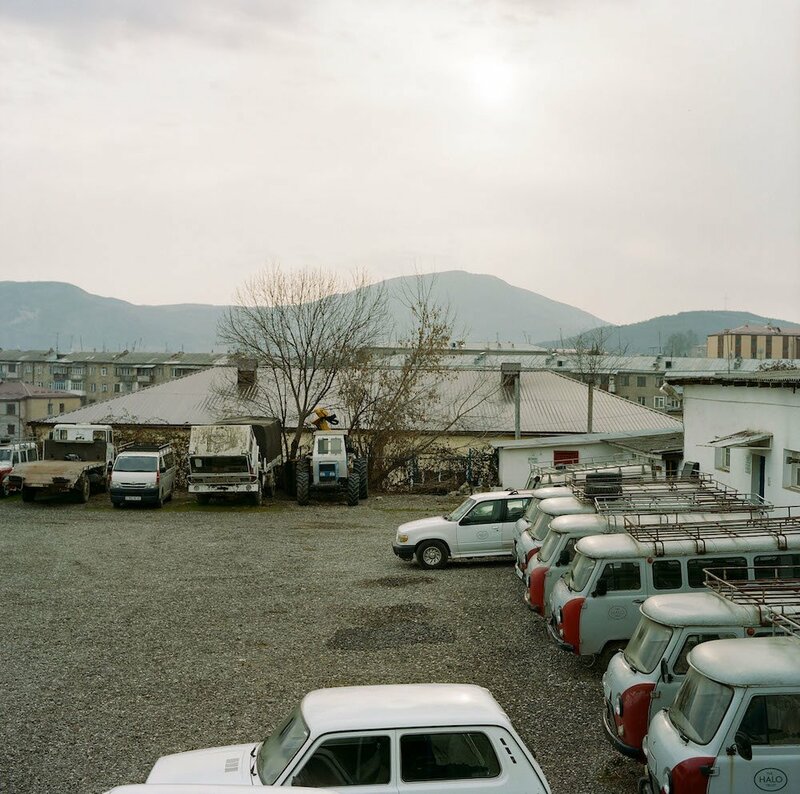 The local community still suffers from the aftermath of war; not only the consequences of loss and displacement but also the physical remnants of pitched battles. 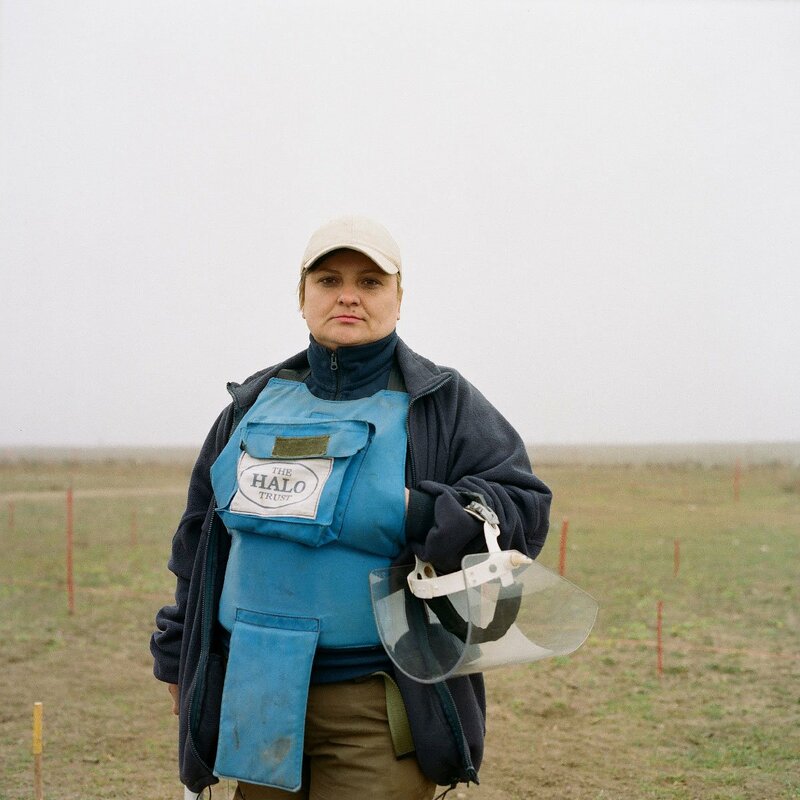 Photographer Eva Clifford has documented the work of women who are tackling the trauma with their own hands: a team of female mine clearers who locate land mines and unexploded ordnance, striving to bring safety back to their fields and mountainsides. 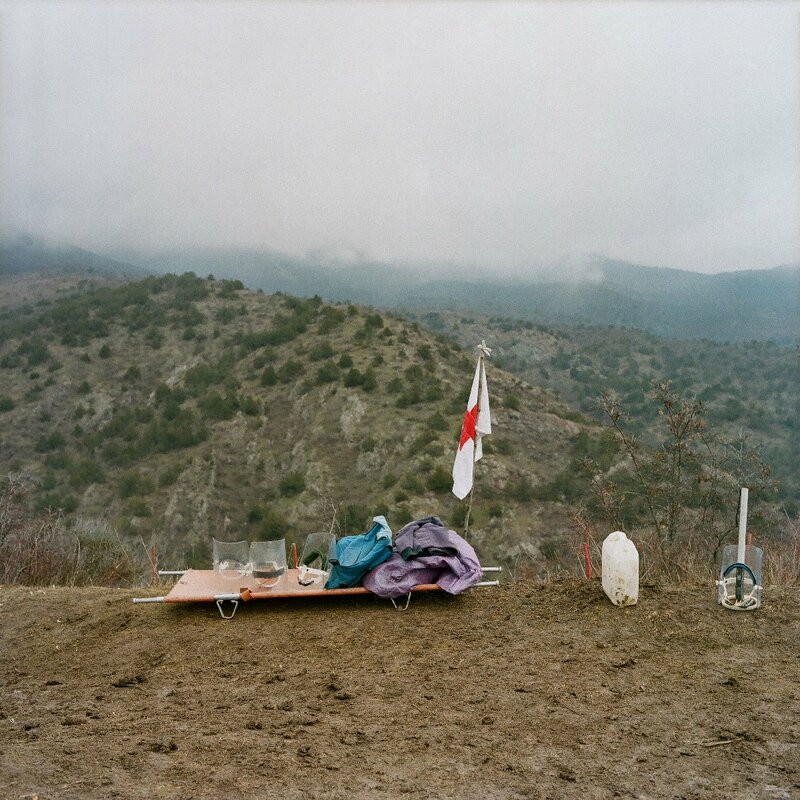 “I’m interested in stories that challenge pre-conceptions about particular subjects. The first real photography project I did was about blind ballet dancers in Mexico. Blind people are probably the last people you’d expect to do ballet, yet this group of blind dancers in Mexico City completely threw those stereotypes out the window. 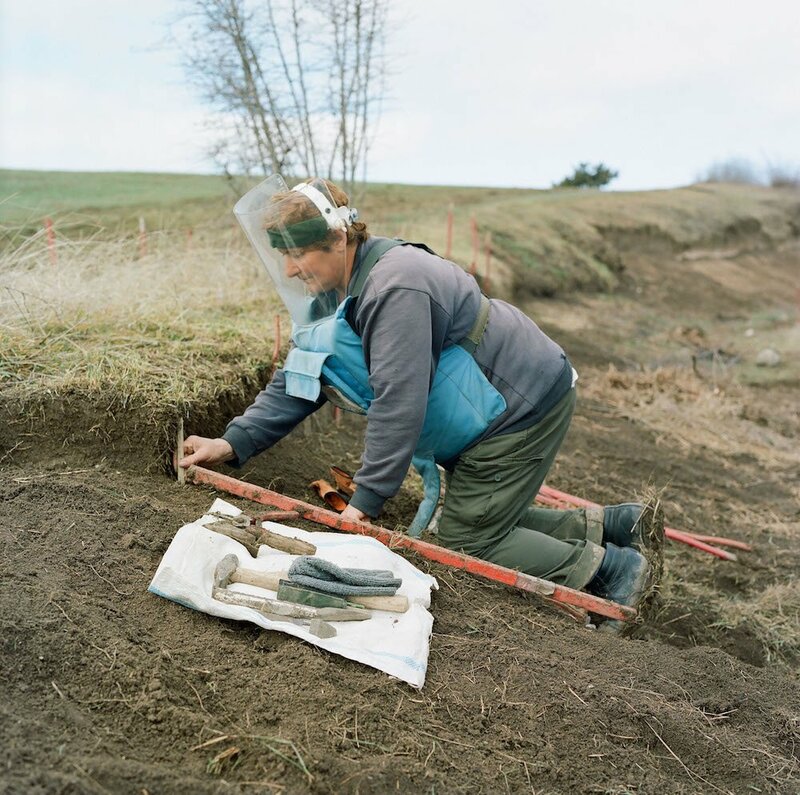 It was the same with the female mine clearers: the image we have in our heads of the person carrying out this dangerous work is almost always male,” Clifford explains. 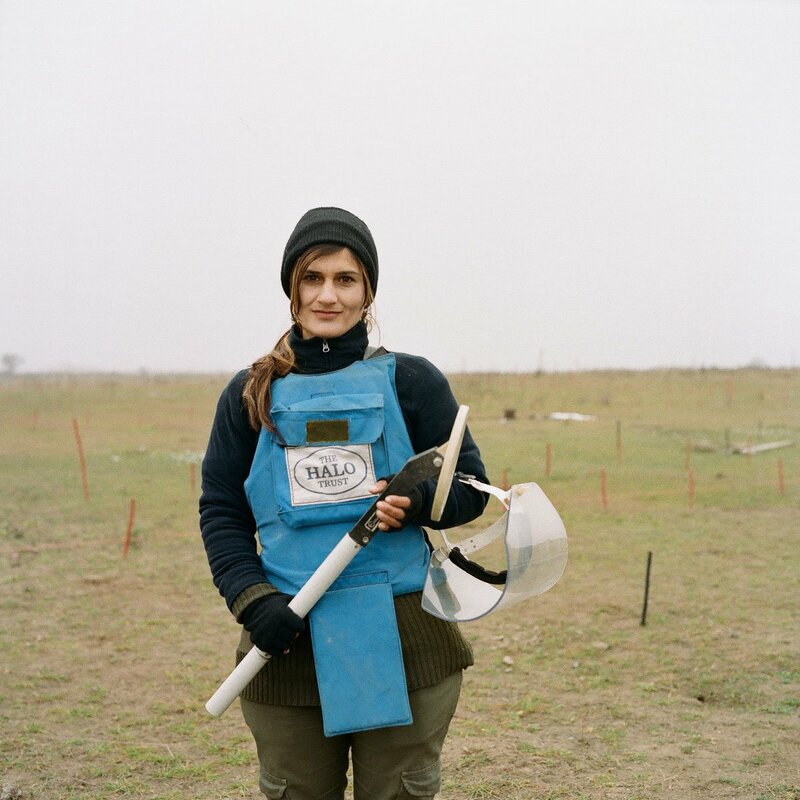 Clifford found out about the work of The Halo Trust, an organisation that removes debris left behind by war, from their work in the Southeastern Asian country of Laos. 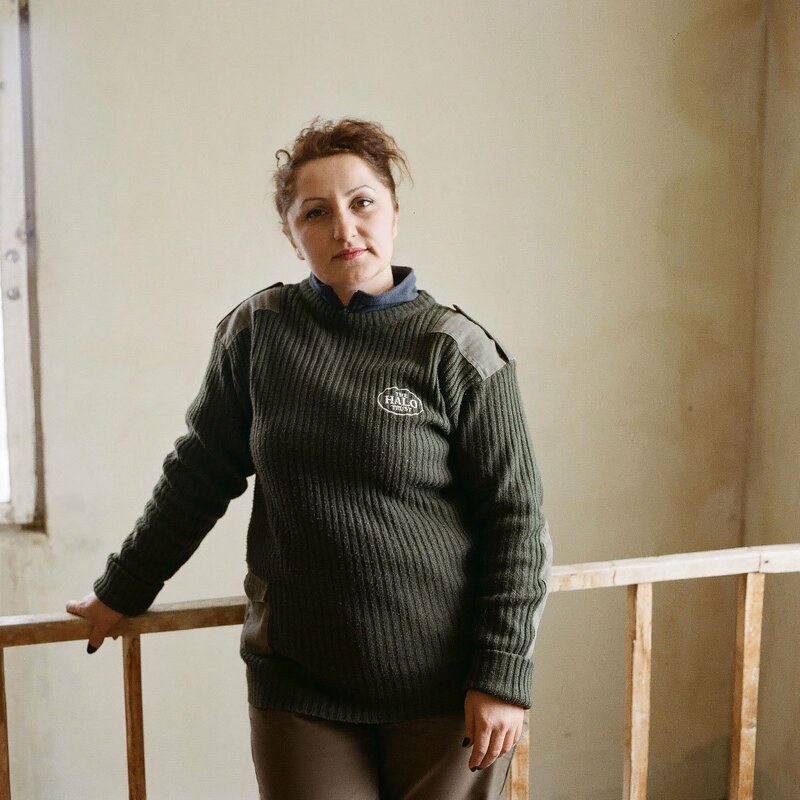 But she was drawn to Nagorno-Karabakh by its history, which is largely unknown in the West. Travelling to the region, she had a chance to witness the work of the trust first-hand. 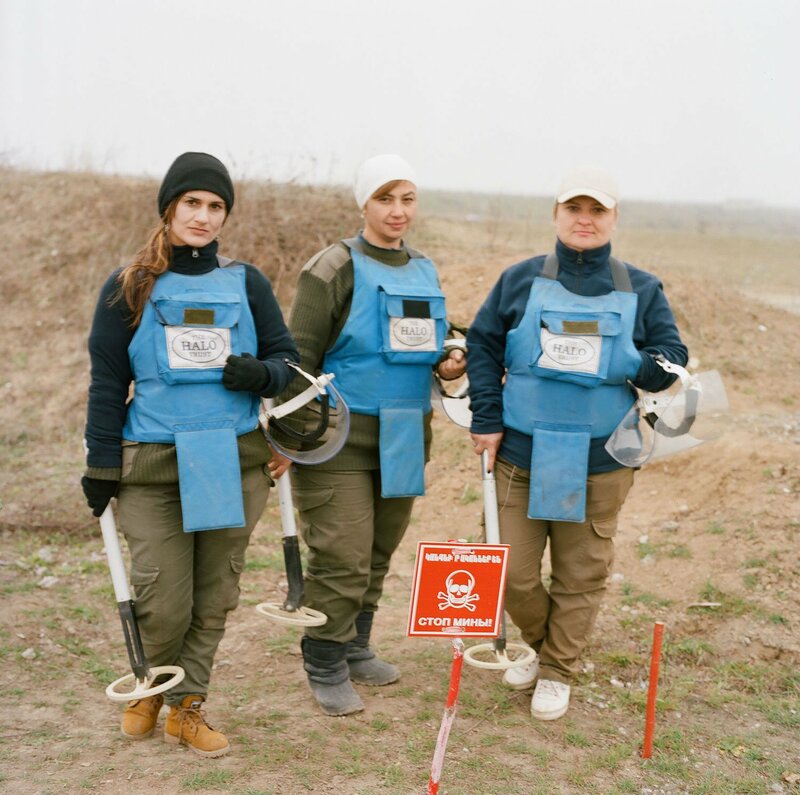 “I visited two minefields with Halo, each one a drive away from the main base in Stepanakert, the capital of Nagorno-Karabakh. One day we drove several hours through the mountains to reach another minefield, but the snow was so deep the team had to stand down. 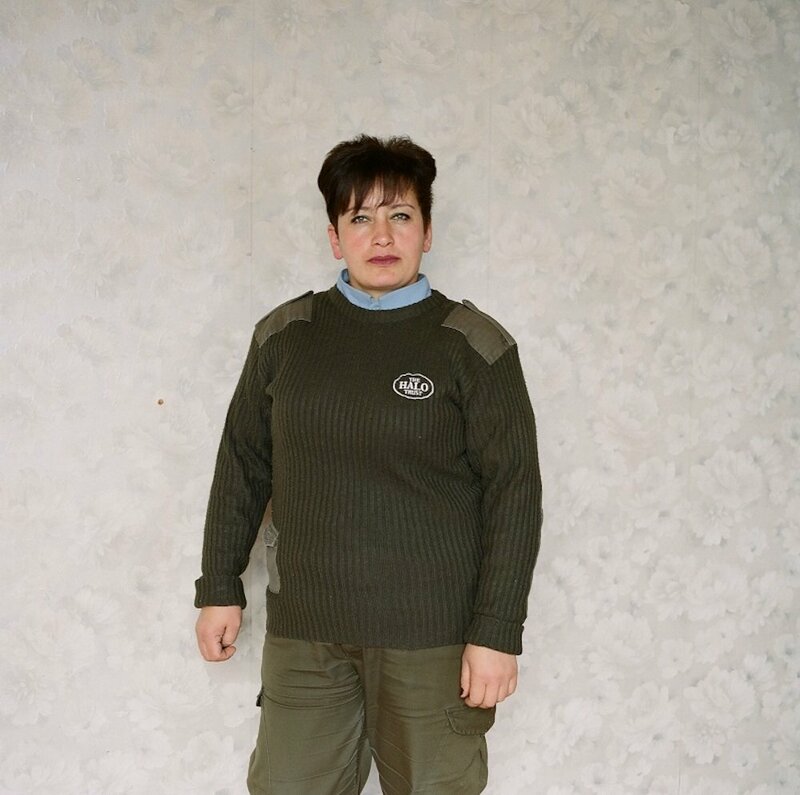 We spent the afternoon at the base camp huddled around a fire drinking tea, so it was a good opportunity to speak to the women and take photos,” Clifford recalls.